Engines are the heart of the power equipment we use every day. 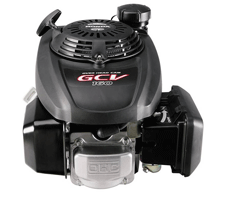 Carburetion, timing, lubrication, spark and fuel all figure into the proper operation of these engines. Try as you might to maintain them, sometimes they require repairs. We routinely repair these engines in 7 days or less. ReadyRepair is proud to have EETC certified mechanics in every facility as well as manufacturer's authorization to service all these brands of engine, no matter what industrial devices or equipment they fit. Call 888-Ready-19 (888-732-3919) to be connected to the ReadyRepair Service Center.